Internet TV is changing the way we watch TV. 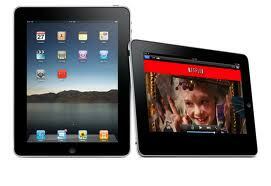 With services such as Netflix, Hulu, and Boxee, you can watch TV wherever you go, on your phone, tablet computer, or laptop. Two interesting set-top boxes, or internet streaming boxes are Roku and Apple TV. The base Roku player is only $60, compared to the Apple TV, which is $100. 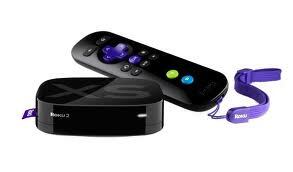 The top model Roku player costs $100 and includes most of the features of Apple TV. 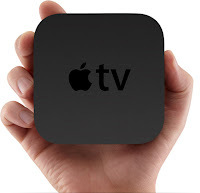 In this post, I will contrast the Roku player to Apple TV. Note that the Roku player that I am referencing is the top model Roku player. The Roku has some nice streaming features that Apple TV doesn't offer. For example, the Roku can stream from Pandora, TuneIn, and Last.fm. Unfortunately, Apple TV doesn't offer these streaming services, but Apple TV does offer Airplay, which allows you to wirelessly stream content from your iPad, iPhone, or iPod touch.